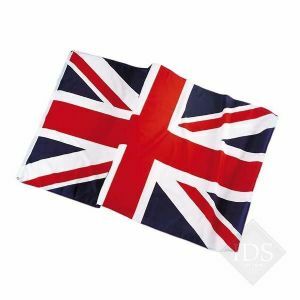 Union Jack Flag. Perfect accessory for all your Jubilee and patriotic celebrations! Flag size approximately 91cm x 155cm.